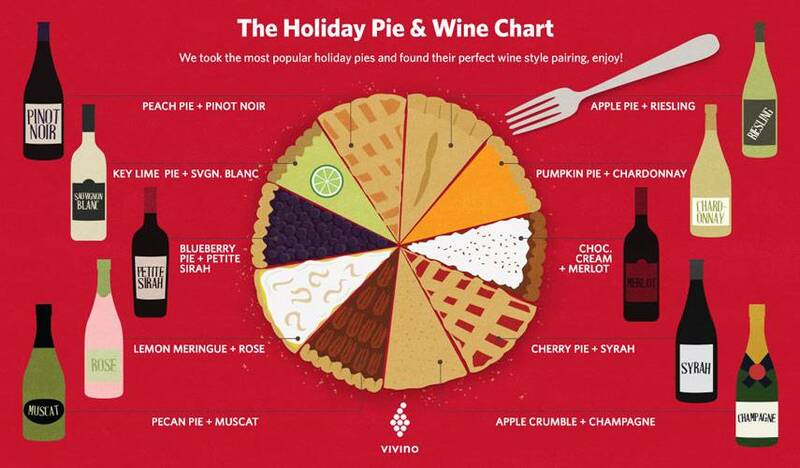 As we move into the upcoming holiday season, you’re choosing wines for Thanks Giving, Christmas dinner and other holiday events over the next few weeks, this guide may come in handy. Apple crumble pie – Champagne or Sparkling wine (usually quite light and fruity but not often very bubbly. It has a crisp tasting term to describe good acidity and pleasant taste without excessive sweetness.